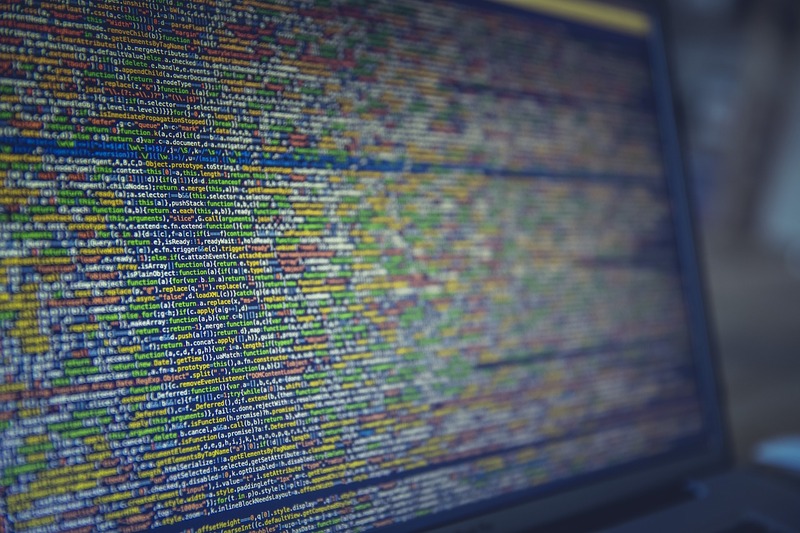 GDPR: Does Your Company Need to Hire a Data Protection Officer? With the impending EU General Data Protection Regulation coming to take the world by storm, there is a bit of confusion as to which companies are required to hire a Data Protection Officer (DPO). The EU General Data Protection Regulation is causing headaches in C suites across the world. This regulation aims to protect all European citizens from privacy and data breaches, and secure their information. 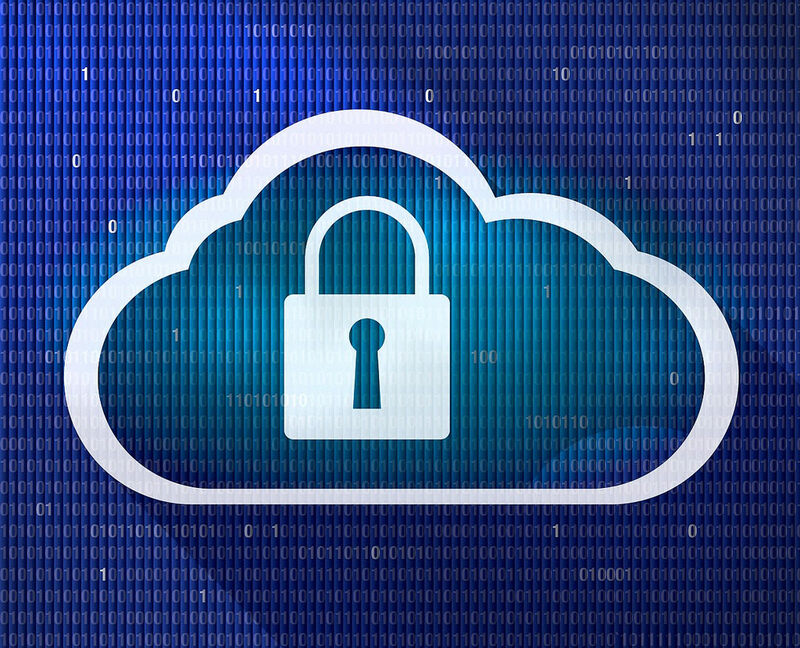 Information security and risk management is a top issue for CIOs. 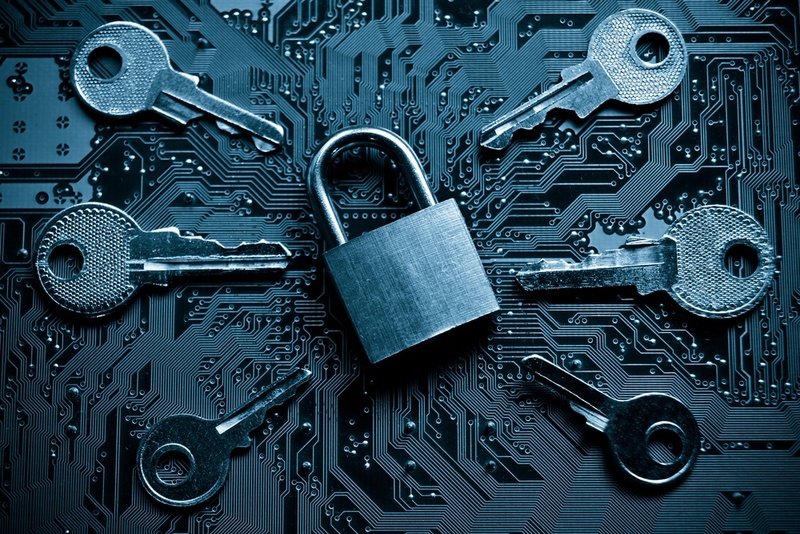 The impending regulation is a top concern for US companies too, with some 77% companies willing to spend $1 million or more on GDPR readiness plans or worse, shut down their European operations to protect themselves from expensive penalties. GDPR: What CIOs Need to Know in 7 Minutes. 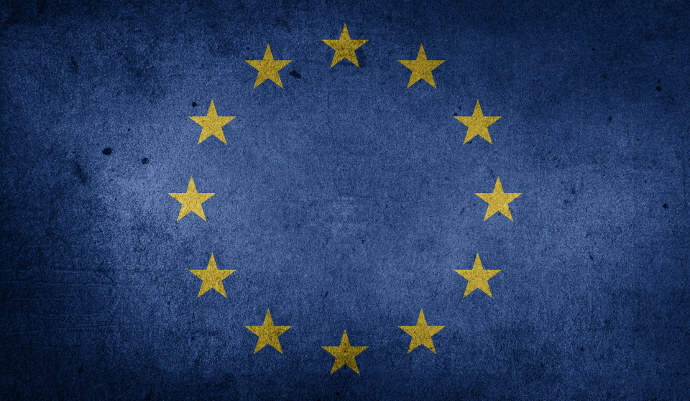 On May 25th, 2018, The European Union’s General Data Protection Regulation goes into effect. 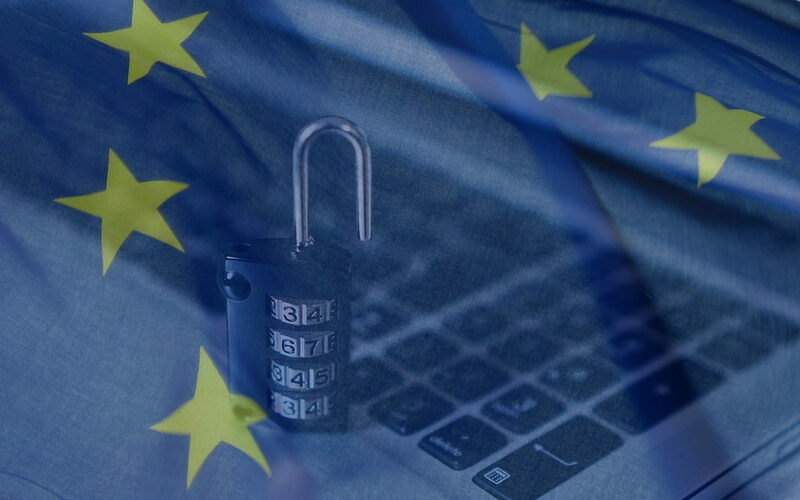 The GDPR introduces many new data accountability obligations, data restrictions, and security parameters that every business in the world that processes European citizens’ information must comply with. How Much Will Your Company Pay in GDPR Penalties in 2018? The General Data Protection Regulation will be enforced globally on May 6, 2018. Technically, your enterprise has until then to comply with the strict regulations. We’ve outlined the 6 major changes that the GDPR will bring to your company in this previous blogpost. Even if your company is not located within the European Union, if you process the personal data of European citizens, your company must comply (see Art. 3 GDPR). The focus of today’s blog is on GDPR penalties for failure to comply. How Are Industry Leaders Reacting to the EU GDPR? Time is counting down to the GDPR enforcement date - 25 May 2018. 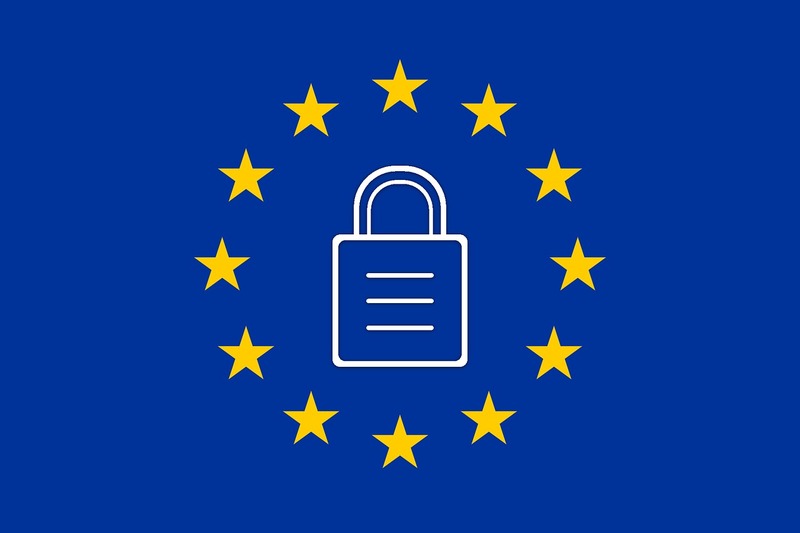 As of today, organizations worldwide have around 8 months to be fully compliant with the European General Data Protection Regulation. 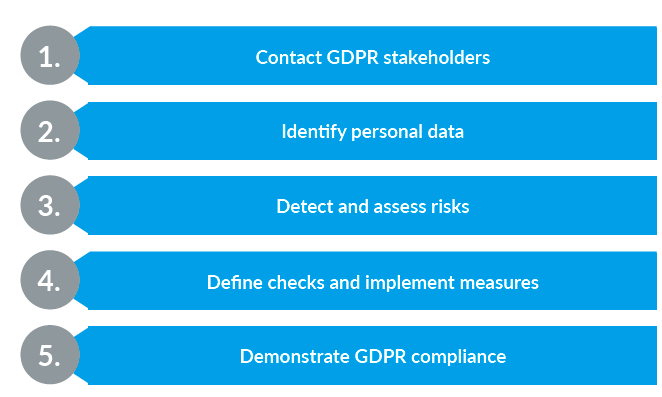 GDPR Compliance in 5 Practical Steps with Enterprise Architecture. In our third and final blog on the series, "Mastering the GDPR with Enterprise Architecture," we highlight the 5 steps to GDPR compliance. 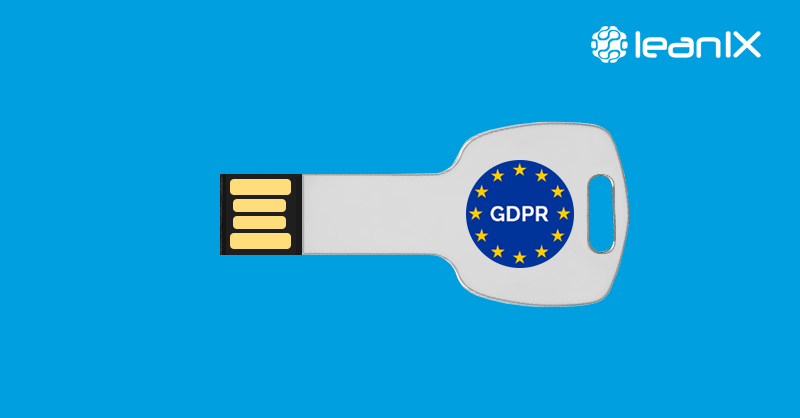 In our second blog of our series "Mastering the GDPR with Enterprise Architecture", we will focus on Enterprise Architects and the GDPR.